“I am concerned. I don’t like hearing about it. Hopefully that will sort itself out,” Trump told reporters at the White House. US Vice President Mike Pence also waded into the controversy over the disappeared Saudi, saying “the free world deserves answers“. Republican Senator Lindsey Graham said Riyadh must provide “honest answers” about the journalist. “We agree that if there was any truth to the allegations of wrongdoing by the Saudi government it would be devastating to the US-Saudi relationship and there will be a heavy price to be paid – economically and otherwise,” Graham tweeted. Our country’s values should be and must be a cornerstone of our foreign policy with foes and allies alike,” he said. “We call on the government of Saudi Arabia to support a thorough investigation of Mr Khashoggi’s disappearance and to be transparent about the results of that investigation,” Pompeo said in a statement. 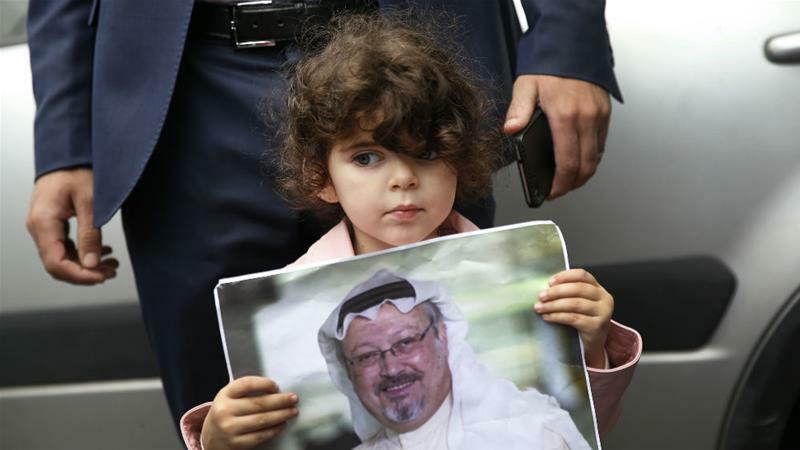 US-based political analyst Bill Schneider told Al Jazeera the chorus of comments by American officials indicates the level concern over the journalist’s fate, and how it could effect the close relationship between Trump and Saudi leaders. “They’re under pressure from members of congress and the press. Members of congress are talking about an investigation… The result is there is pressure domestically to look into this matter,” said Schneider. ← Brazil election 2018 : second-round vote set for October 28. 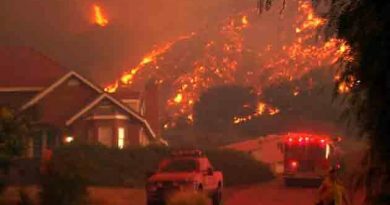 North California fire : Death toll at 71, more than 1,000 missing and about 12,000 homes and other structures up in smoke. 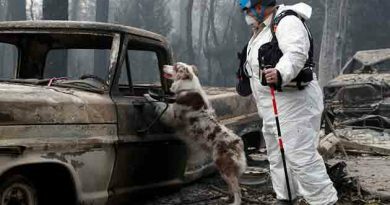 California wildfires : Camp fire is state’s deadliest with 42 dead and More than 150,000 people displaced .